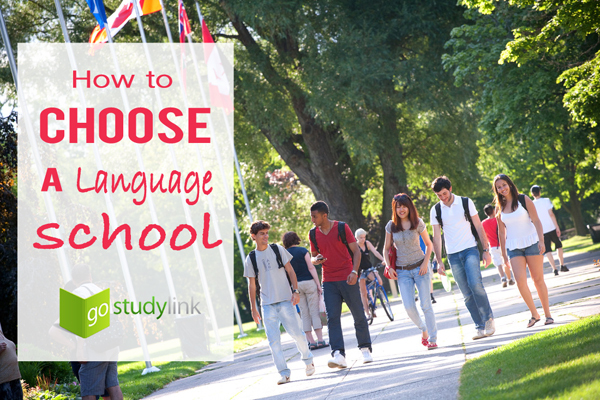 Academic Institutions need to help students prepare for successful careers by providing them with exposure to the cutting edge language management software technologies. By deploying the latest commercial software in their laboratories and introducing students to technology through their curricula, leading institutions enable students to gain understanding of different technical approaches to language management while developing marketable skills. MultiCorpora also recognizes the immense value in leveraging the rich intellectual resources of the Academic Institutions located in the communities which it serves. To this end, MultiCorpora wishes to engage in a partnership with leading colleges and universities globally, designed to foster greater opportunities for learning, and provide a showcase for MultiCorpora’s products and services. 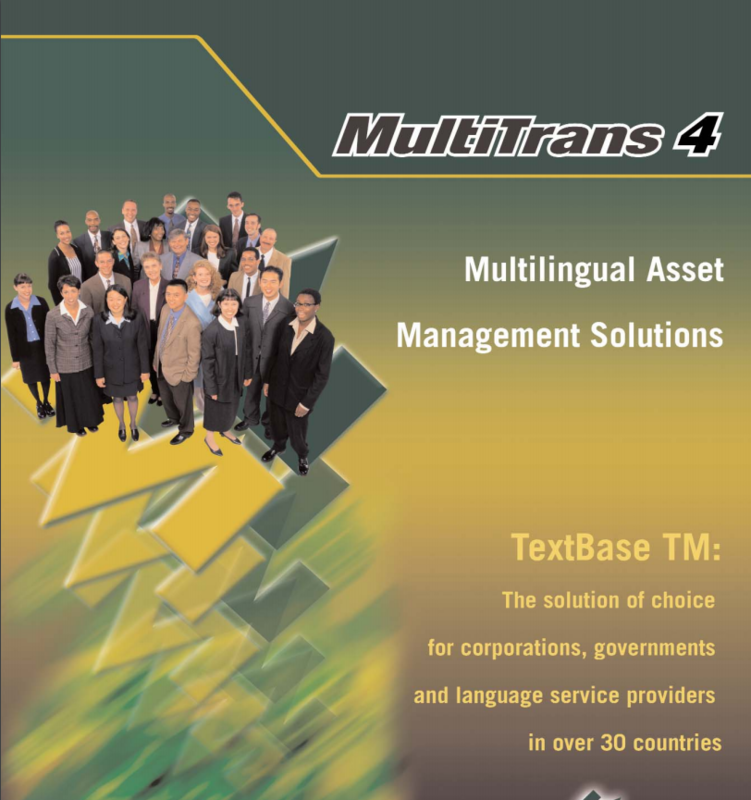 Many educational institutions from around the world participate in the MultiTrans Academic Licensing Program and enjoy access to the latest MultiTrans software and curriculum assistance.